Located in the heart of one of the world’s fashion capitals, the Fashion Industry Law group at DHC represents leading brand owners, fashion houses, designers, wholesalers, consultants, modeling agencies, and both private and publicly traded companies and retailers in the fashion industry, in a wide range of legal matters, in all aspects of their business. This includes representing our clients in license agreements, factoring agreements, sales rep agreements, showroom and store leases, distribution agreements, mergers and acquisitions, investment agreements, registration of trademarks, copyrights and patents, business formation, and, where necessary, litigation. Members of our fashion industry practice group function as fashion lawyers, licensing lawyers, intellectual property lawyers, and license agency lawyers. Our fashion industry lawyers know that effective representation of our clients requires expertise in areas of not only fashion law, but also in intellectual property law, business law, real estate law, licensing, contract negotiation and litigation, specifically as they pertain to the fashion industry. As part of our full service law firm, the Fashion Industry Law group has the experience to handle virtually every kind of legal matter, combined with a knowledge and understanding of the unique business issues faced by fashion industry companies in today’s global marketplace. While many consider fashion industry law an emerging practice, the chairman of our New York Fashion Industry Law practice has represented clients from the fashion industry since the early 1980’s, beginning with one of the first designer jeans brands, the Sergio Valente jeans company. After decade of focusing on fashion law, we are highly respected on Seventh Avenue and around the world, and recognized as an authority in the fashion law field. By virtue of our experience, we often can connect our clients with other excellent service providers and bring our clients valuable opportunities. DHC advises fashion, home and accessories businesses in corporate governance, transactions, financing, and securities and compliance, from industry start-ups and established companies through all stages of corporate development and growth, including corporate structuring and obtaining investors and raising capital through shareholders. Our fashion lawyers know the importance of branding in fashion, recognizing the need to build a strong brand and to protect that brand from counterfeiting, brand dilution and infringement. We counsel our fashion, home and accessories clients in developing an intellectual property strategy and obtaining trademark and copyright registrations to effectively establish their brand worldwide. When needed, our fashion lawyers have successfully pursued counterfeiters and used litigation to enforce our clients’ intellectual property rights. DHC’s Fashion Industry Law group has long standing expertise in fashion, home and accessories licensing. Our fashion lawyers have represented brand owners, retailers and companies seeking brand licenses in both domestic and international license agreements. 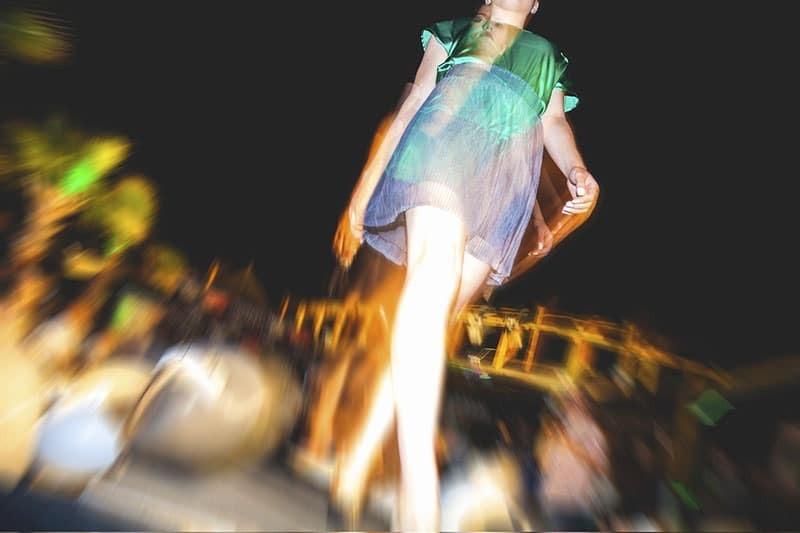 With extensive experience in litigation, our fashion industry lawyers strive to achieve the best possible outcome for our clients in contract disputes and intellectual property cases in federal court, state court, or alternative dispute resolution forums.